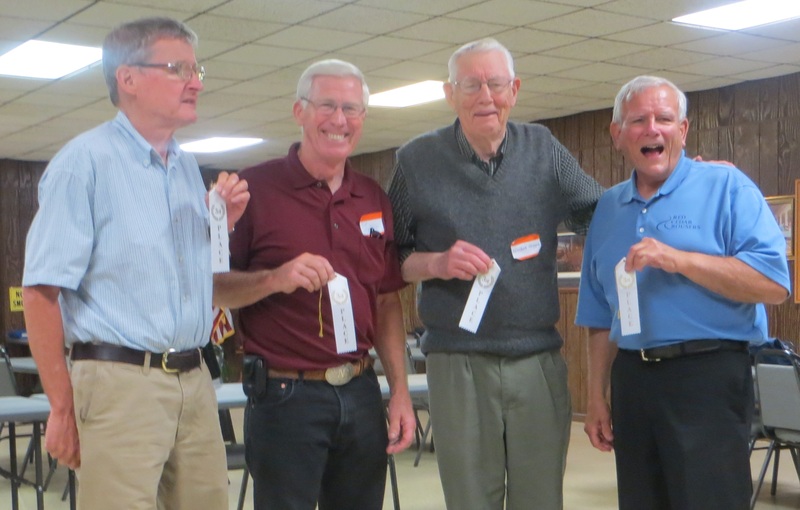 The Bloomer Bash is an annual quartet contest that the Dunn County Chapter hosts in the fall. It is always a wonderful time of fellowship and song. Below you will find some photos taken at Bloomer Bash 2017.